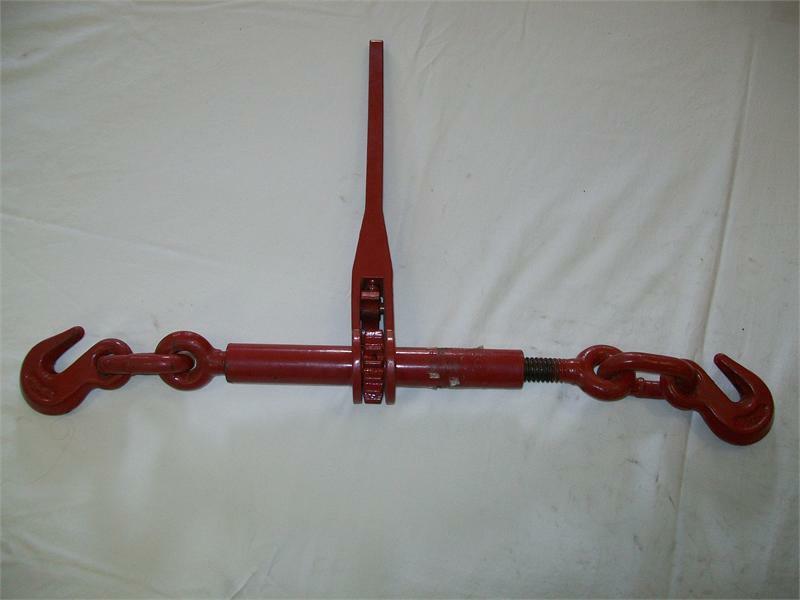 Heavy-Duty Load Binder Provides a professional way to clamp bind anchor and tie down for farm equipment Transport equipment etc. Tie down large truck loads. 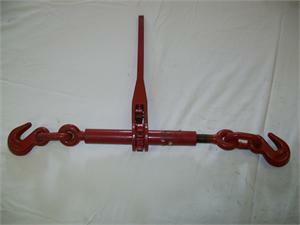 Big handles and forged carbon steel construction for maximum leverage and greater strength.